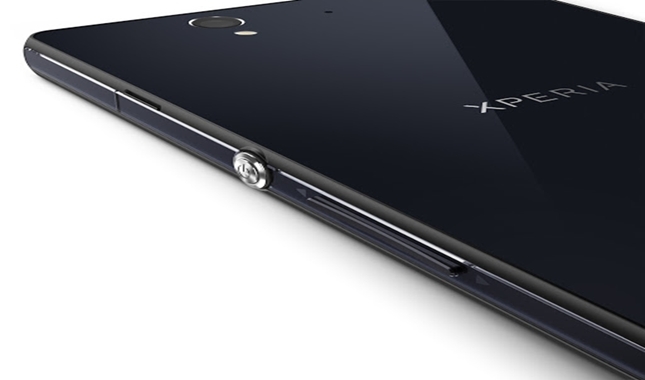 After introducing two high-end devices into the mobile market last month, Sony is now preparing to launch another mid-range device – Sony Xperia L. Today, more details of this upcoming handset have been leaked. According to sources, the Xperia L will be powered by a dual-core Snapdragon processor, coupled with 1 GB of RAM. Other key specifications for the device include – 4.3-inch FWVGA resolution, 8 megapixels Exmor RS camera, a 1700mAh battery, 8 GB internal storage and finally Android 4.1.2 Jelly Bean onboard. What we seems to lack of now, is the price and release date for the Xperia L. Hopefully, someone will get hold a leaked image for the device, so stay tune for more updates coming your way!